The number of properties introduced to the market for sale continued its decline in July. Although the number of new listings has been down every month since February, July's decline of 14% year over year was the most significant decrease. Overall the number of new listings for 2016 totaled 5,683 units compared to 6,142 for the same period last year, a decrease of 5%. "This is a positive sign for the market and has an impact in two significant areas" comments Jason Yochim, CEO with the Saskatoon Region Association of REALTORS®, "Firstly it helps to reduce elevated inventory levels and secondly it helps to move the market closer to a balance." Currently there are 1,986 active listings in Saskatoon, still considerably higher than the five-year average of 1,641 units. The high water mark for active listings occurred in June of 2015 with nearly 2,100 active listings for sale in the Saskatoon market. The sales to listing ratio is determined by dividing the number of sales for the month by the number of new listings. It is said to be a balanced market when this ratio is 50%. Anything less than that is considered a buyers' market while a ratio in excess of 50% is considered to be a sellers' market. The sales to listing ratio was 47% at the end of July, its highest point since December of 2015. Sales volume for July of this year was 16% lower than the same month in 2015 with 370 home sales compared to 442 last July. A reduction in sales volume year over year has been the trend since January of 2015. June and July of this year showed the most significant decline in sales volume so far in 2016. In spite of a reduction in sales and dollar volume, the average and median selling prices continues to remain largely unaffected with a 1% decline over the previous year. "All in all the reduction in inventory, although slow is a move in the right direction." Adds Yochim, "It is still a great time for buyers to be in the market with decent selection, stable pricing and low interest rates, however, as inventory levels continue to decline so will selection for buyers." Homes are still selling for 97% of their asking price. 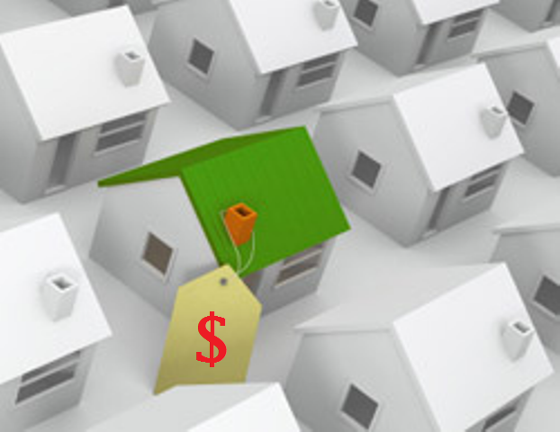 Sellers that need to sell are considerate of the market when pricing their homes strategically. Buyers are also more educated today than at any other time with access to information on sales and the expert advice of a REALTOR®.